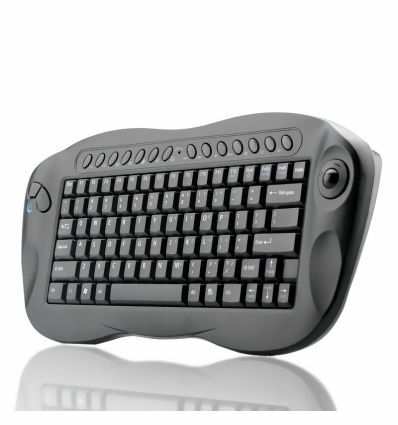 This Computer Remote Control is ergonomically designed for maximum ease of use. Just plug in the included USB receiver and you are ready to use it. 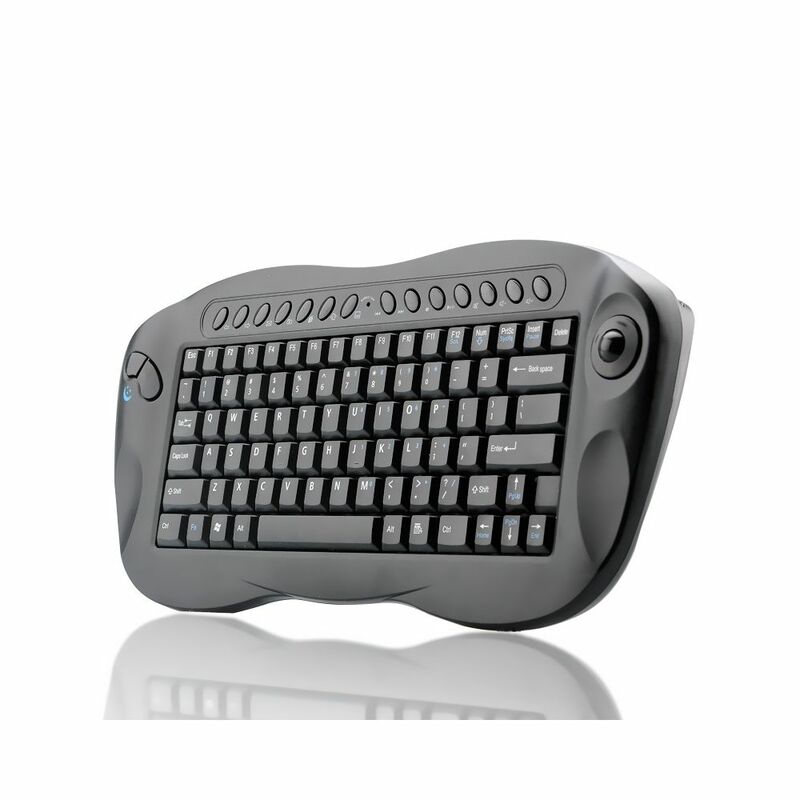 This product is compatible with Mac OSX however it is not compatible with iPhone, iPad, or Android tablets.